Learning Advantage - Learning Tree Educational Store Inc. 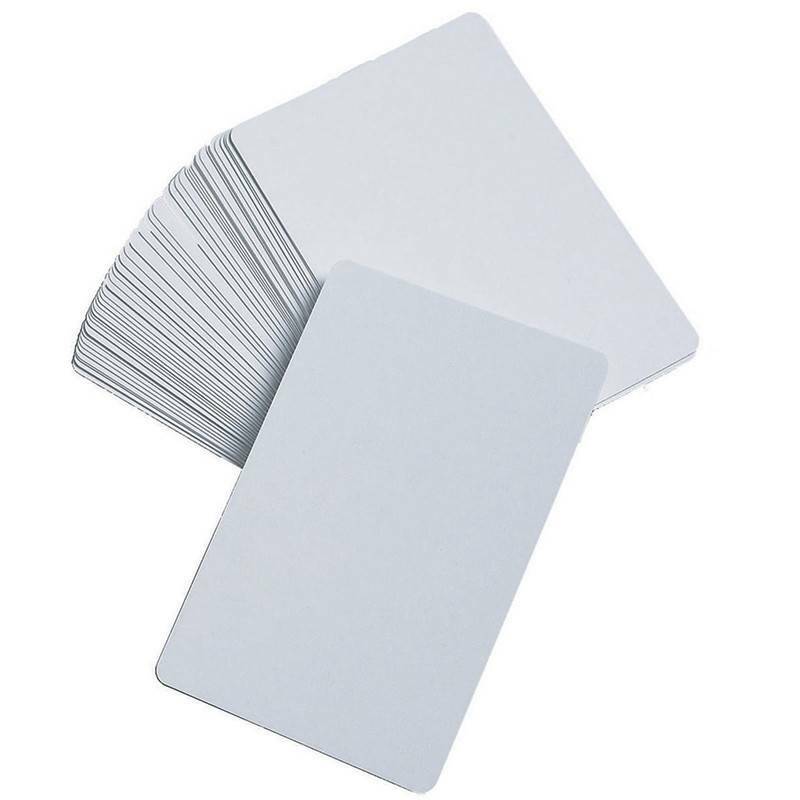 Create your own game or activity with this set of 50 high quality card deck coated on both sides. Great for probability. 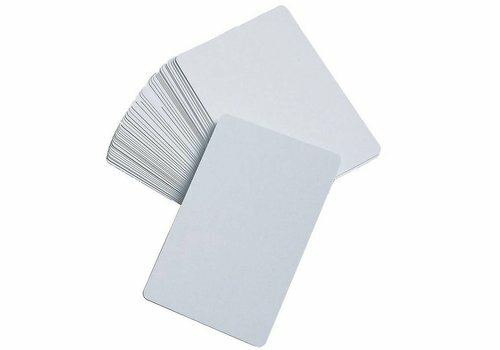 Cards measure 2.25" x 3.5" each.